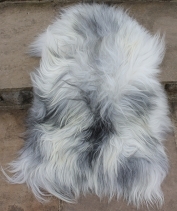 Real Shetland are proud to be able to offer to you our lovely 100% Shetland Island sheep skins. 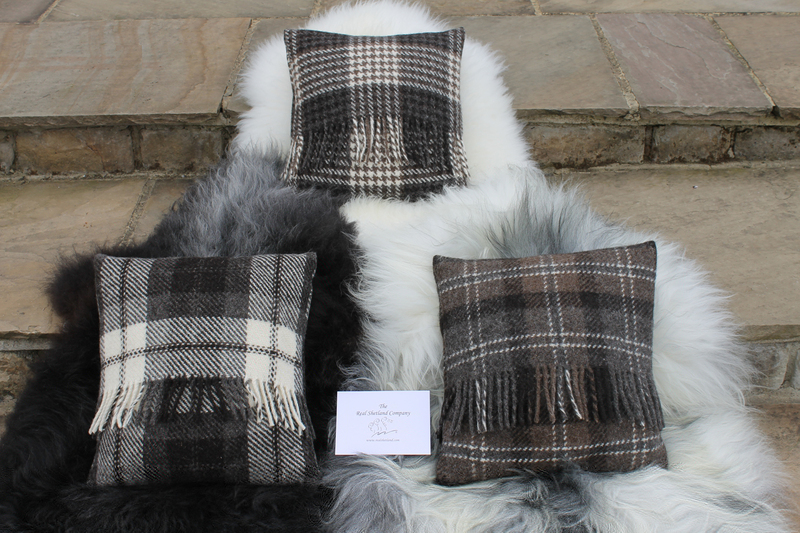 These skins all come from Shetland sheep who lived on the Islands and all processing was kept within the UK so our skins are very unique and very British! Please note: sheep skins are as unique and different as people are, this means that no two will be exactly the same be that shade or size or shape. Unfortunately we just don't have the capacity to be able to photograph and document each and every skin (or else we would have to charge much more for our product) so please use the photograph's provided as a guideline only. However, we will select by hand your order and we will do our best to match the skin to the photo you have selected. Returns: If you would like to return your order for whatever reason please don't take it out of its packaging as we are unable to accept opened skins.